A Pressure Washer is the best choice if you want to remove stubborn dirt and sticky stains. It is the best choice if you want powerful cleaning as it uses high pressure water spray to remove sticky dirt on surfaces, leaving them super clean. However, the single danger is of injury or damage to property. Always be careful when using a pressure washer, because just like it can remove dirt it will also remove any thing in its path. 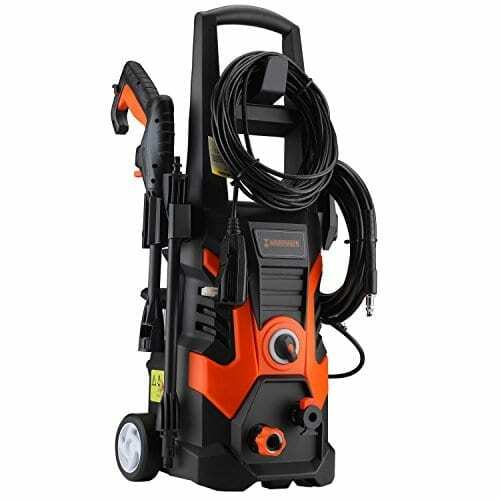 Always know all the parts of an electric pressure washer, it has a pump, high performing motor, piping, relief valve inlet, outset, unloader, chemical tank, hose, gun, different nozzle types, wand, meters, starters, different type of switches. It is a must to know how to use a power washer before getting started. Here are thins to put into consideration before you turn on the pressure washer device. Make sure you wear the proper attire before you get started. 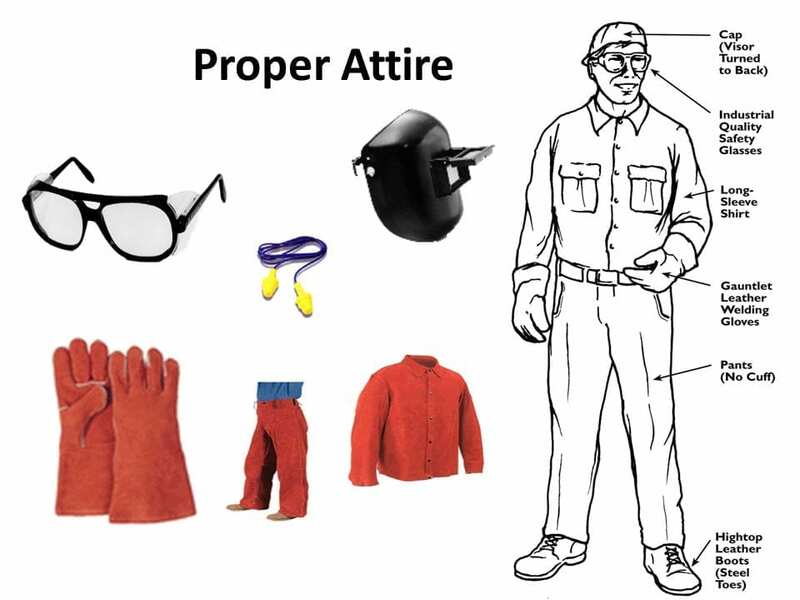 Wear your safety goggles and the safest footwear you can find. It is a must for the footwear to have a rubber thick sole. This will reduce the chances of slipping on the wet and watery floor. It is also crucial to wear long pants (trousers), the sleeves of the shirt should be long. Also, protect your limbs from dust and dirt. 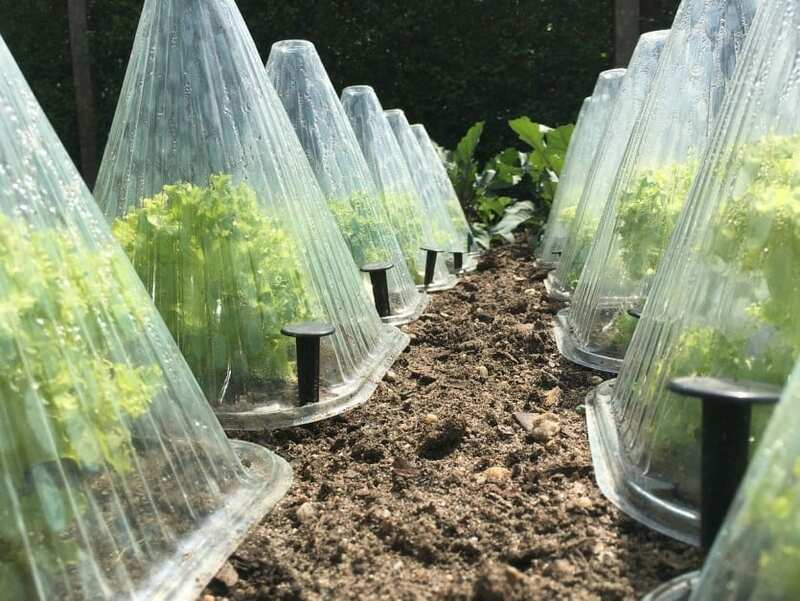 Before getting started it is important to make sure you keep the plants well protected. Also, ensure the safety of breakable objects. Keep them out or away from the way. It is also advisable to cover them. 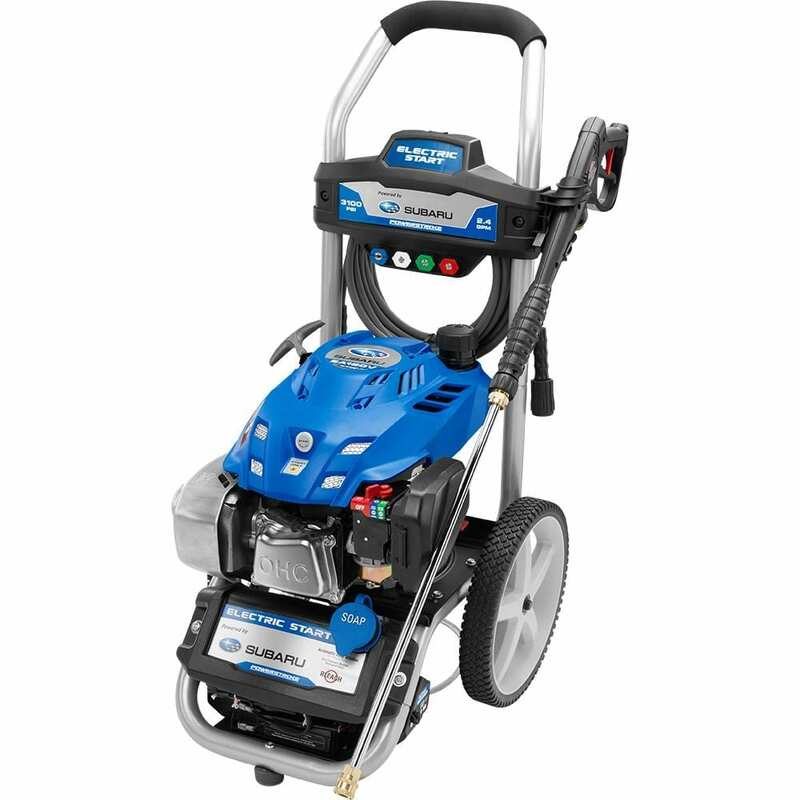 In order, to use, it, fill the gas pressure washer with suitable engine oil or the gasoline. Now, tightly hold the grip and begin with starting the engine. Push the pressure washer carefully in the secured grounded outlet. 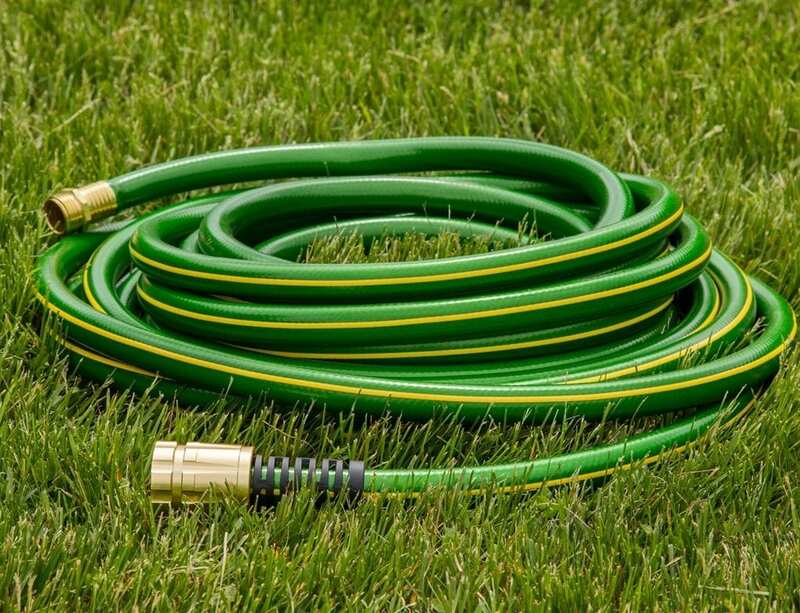 Now, connect a garden hose to your best electric pressure washer, make sure to connect the water inlet. Next is to switch on the water connect before switching on the electric washer. 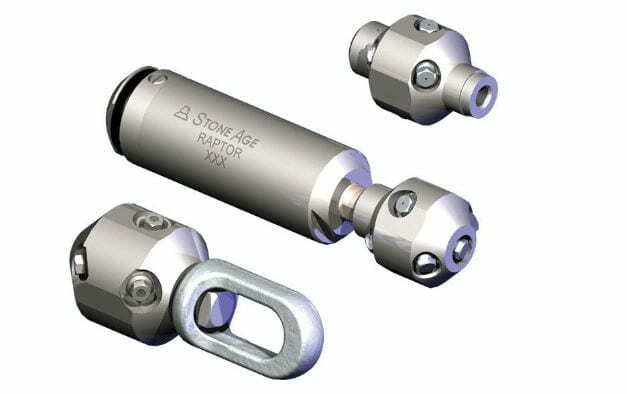 This will ensure the pump does not get damaged, which will in turn enable the pump to run for a long time. 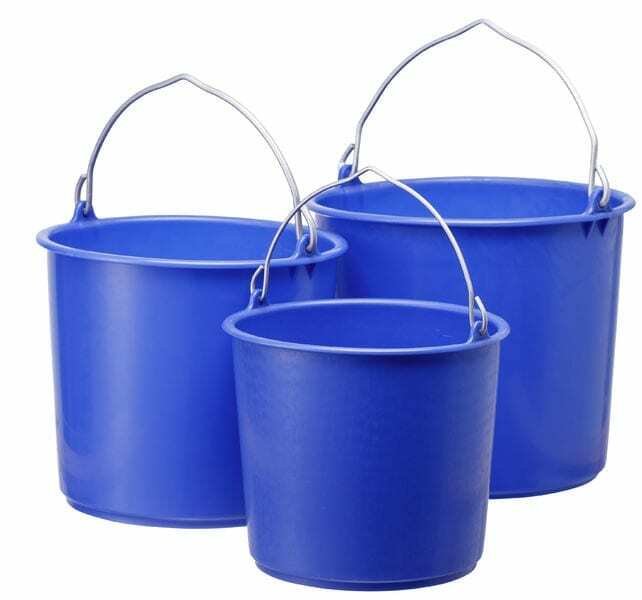 You can make use of a sturdy bucket or a reservoir with an organic or desirable detergent solution. This will give the best cleaning result. It will also help the pressure washer to give the much needed extra sparkle. When you want deep cleaning make sure you use the appropriate tips to the nozzle. Certain types of cleaning require a certain type of nozzle. 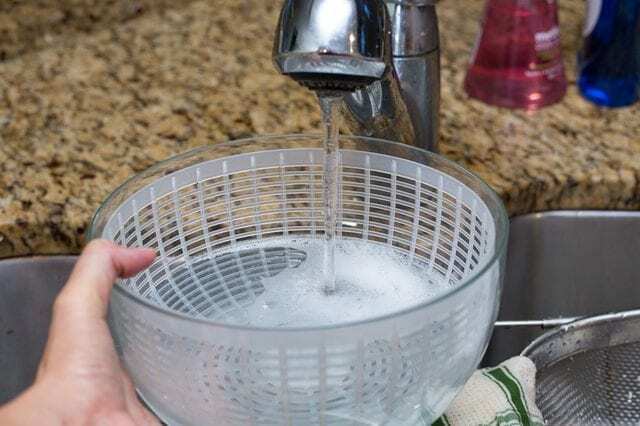 You can make use of detergent too for perfect cleaning. Before that read the instruction manual provided by the pressure washer manufacturer well for guidelines. Keep the spray tip at least 2-3 feet away from the actual surface to get started. Make sure to gradually move the tip of the nozzle close to the target place where you want deep cleaning. But, it also involves a risk of deep damaging the surface. To remain safe when using a pressure washer, keep the tip higher than 12 inches. This is approximately 30.5 cm and 0.3 m.
Make sure to hold the nozzle tighter at an angle of 45-degree angle away from the surface. This will help the dust and debris to loosen up from the surface. Now, you can easily pull the trigger, the water will start working with force. For a clean and neat look, move the spray in a different direction from side to side, front and then back. Avoid spraying for too long in a single spot, the force of the water pressure can damage the surface. Follow the user guide that comes with the pressure washer carefully; take care of each and every instruction for flushing the system after using the detergent to clean the surface. The electric pressure washer should be used with utmost care, avoid risk of moving towards the direction of individuals and pets. Avoid direct projection towards eye, face, hands or legs. The spray gun of the pressure washer is very powerful and can get you injured. 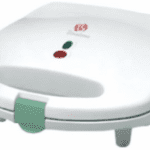 Take precautions while standing near the slippery surface and high-temperature surface. Carefully know all the parts of the pressure washer especially the rotating parts and toxic fumes from the emission zone. Avoid using an electric pressure washer in the areas with chemical tanks, flammable gases or electric sockets as it can lead to electrocution or toxicities. Avoid pointing it at the people or animals as the water pressure is very high and it can lead to physical injuries. Always take utmost care before using the electric pressure washer. Keep the first aid box handy, as it can be used in case of emergency.